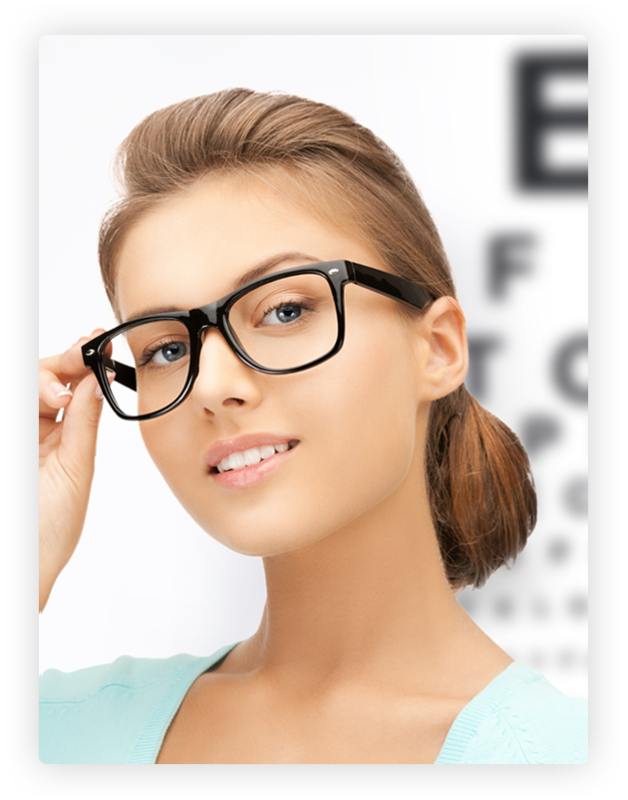 Call us at 905-264-6454 to schedule your eye exam today! 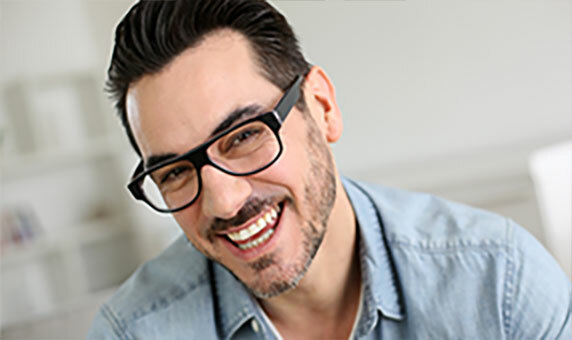 Eyes On Weston boasts some of the most current state-of-the-art equipment in the industry - and Dr. Gagliardi is always looking for the next cutting-edge breakthrough. For our patients, it all translates into a clinic experience that is hard to match. We don’t just offer your traditional eye exam. We start things off with an in-depth pretesting procedure, prior to seeing the Doctor. With patient history electronically documented in our system, the patient undergoes an exhaustive array of tests, all designed to assess and diagnose overall eye health. We have created a streamlined process that can provide valuable diagnostic information for the Doctor, as well as a full reporting for the patient’s family Doctor when necessary. 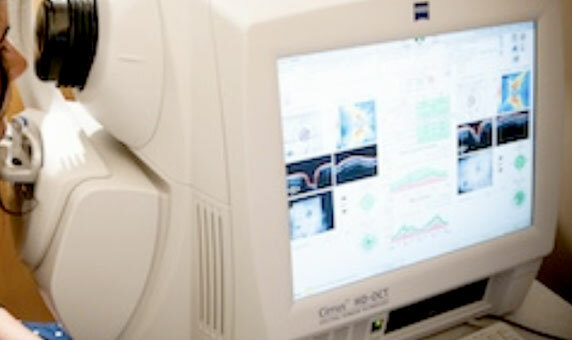 We use the latest technology at Eyes On Weston – it is comprehensive and we strive to make this examination the most thorough you may experience! 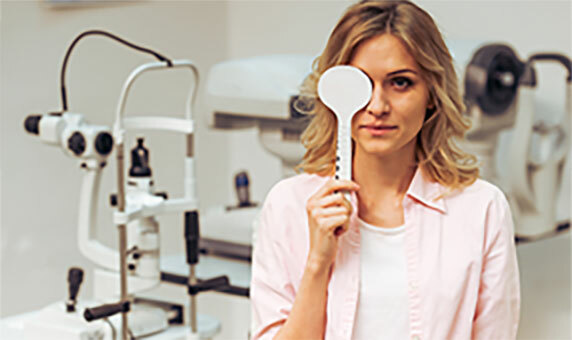 Patients are exposed to a full roster of diagnostic tests that provide vital health information: checking eyeglass (and contact lens) prescriptions; laser scanning ophthalmoscopy that can image 80% of the retina; scanning day and night vision levels; and analyzing corneal topography. These kinds of detailed analytics are essential in determining overall eye health and identifying potential for various eye diseases. 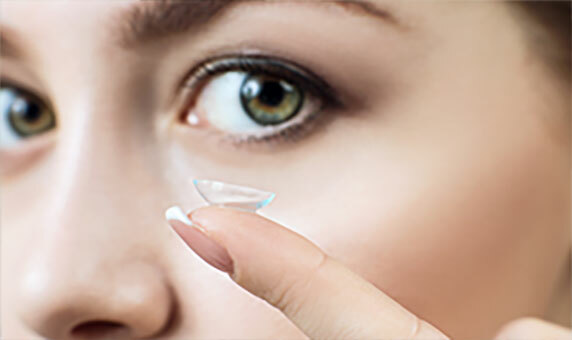 Our office is a full service facility, offering a complete and multi-faceted approach to eye health. Our goal is to provide the highest standard of health care in the region, with a highly trained team of professionals and with the latest in Optometric technology.